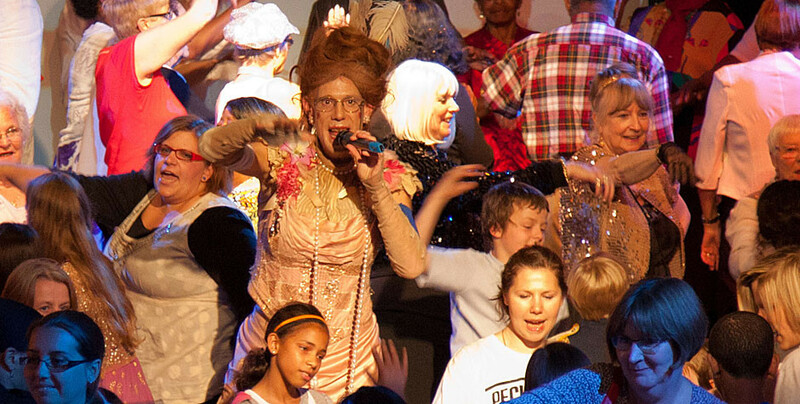 Ida Barr’s Mash Up is a radical inter-generational participatory live art project, which combines song, dance, writing, performance and cabaret. 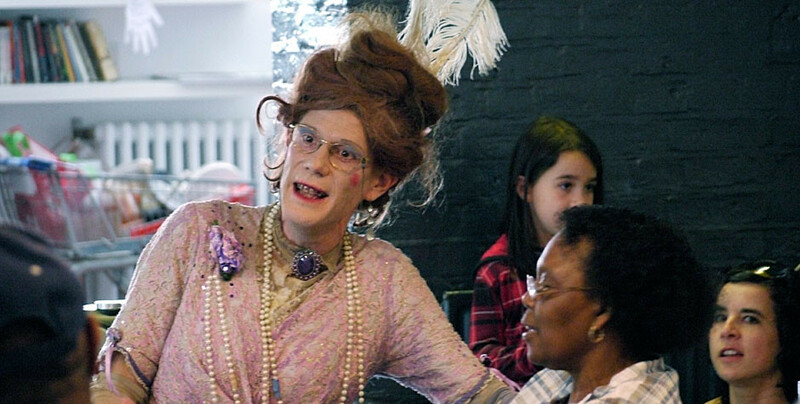 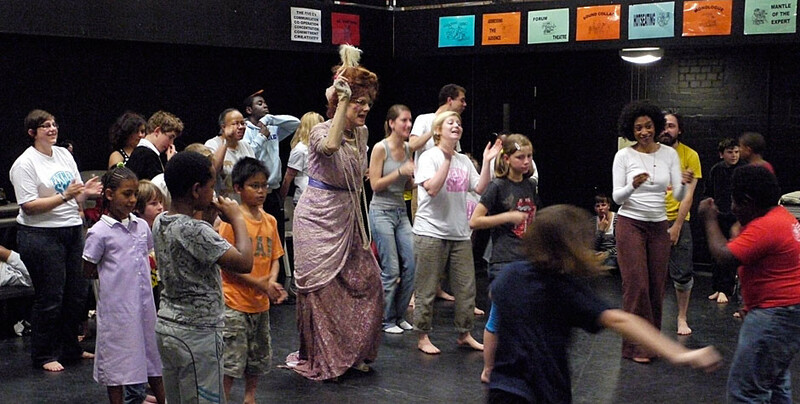 The project bridges the gap between generations, through a shared interest in popular cultural forms such as rap, music hall, reggae, R&B and dance and is led by artist Christopher Green’s notorious performance character, Ida Barr, a female Victorian Music-Hall star who also raps. 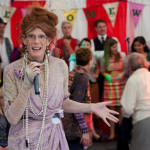 ‘For Peckham Shed being part of the Mash-up was a really wonderful experience and performing alongside Ida Barr was really special and fun. 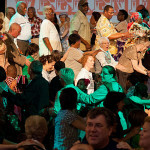 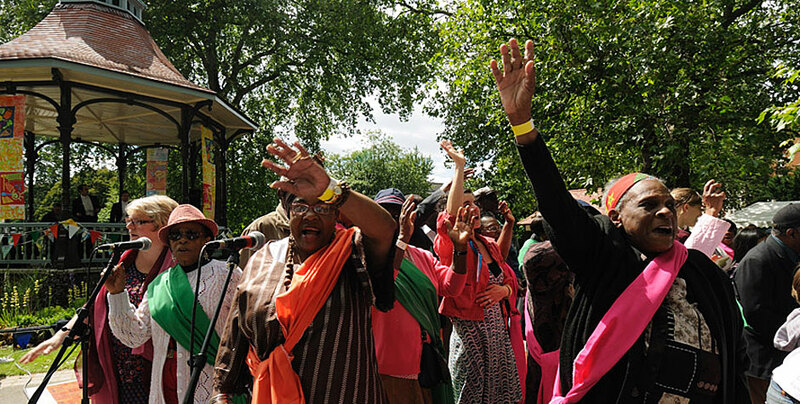 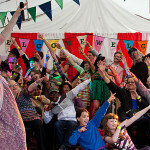 It was a really positive way of meeting older community members and there was a strong sense of community between us all and a desire from the younger and older participants to communicate and celebrate together which added a beautiful element to the day.‘ Peckham Shed Theatre Director, participants, 2010 & 11. 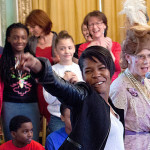 Through a series of workshops with older and young people’s groups, the project culminates in a joyous public Mash-up with all participants, their families and the wider community. 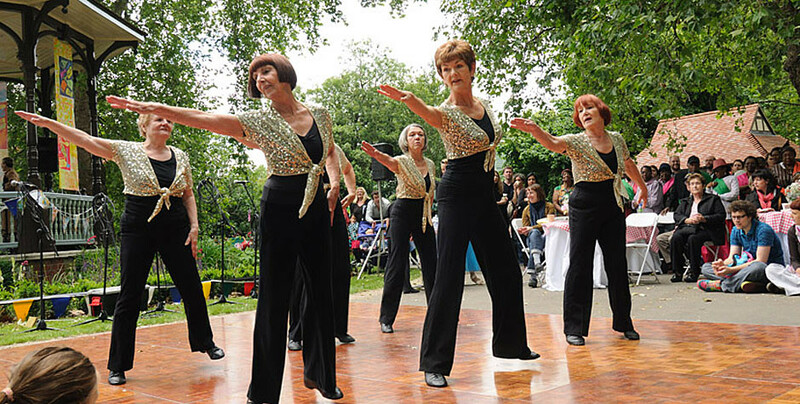 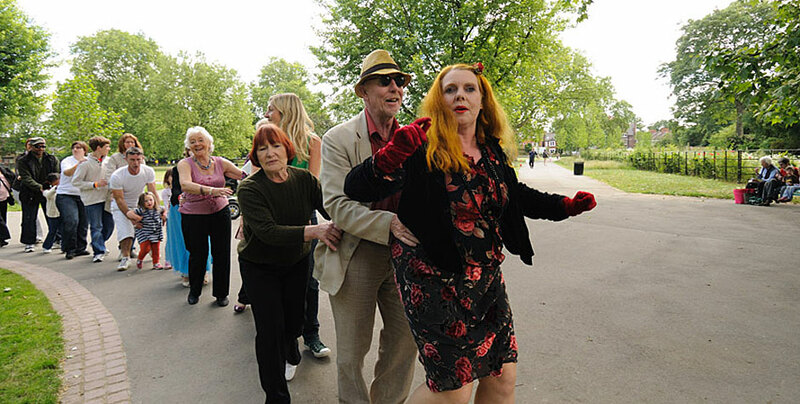 Ida Barr’s Mash-up 2010 was performed in Myatt’s Fields Park, Camberwell and included Ragroof Theatre’s Tea Dance and performances by local dance groups. 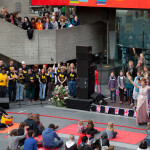 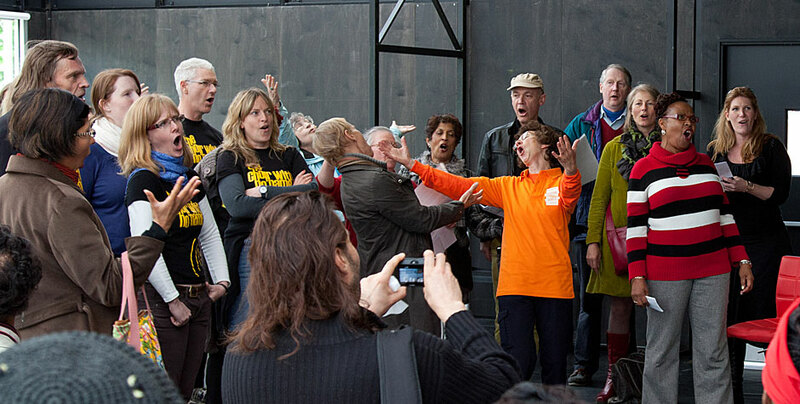 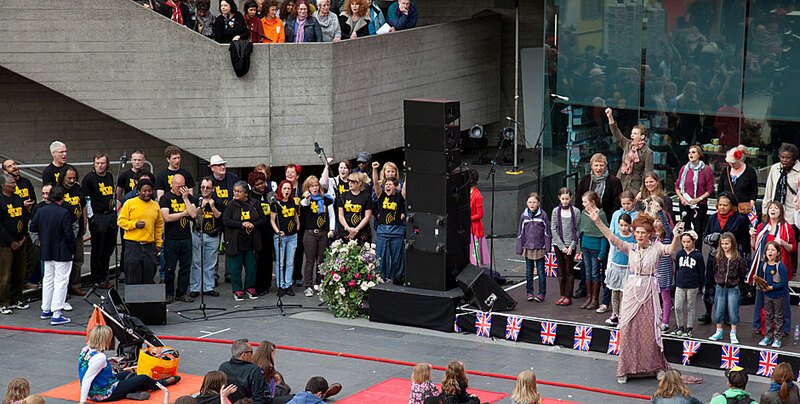 In 2011 the Mash-up was a part of the Barbican Weekender: Extraordinary Voices produced by home live art, at The Barbican. 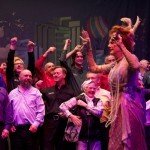 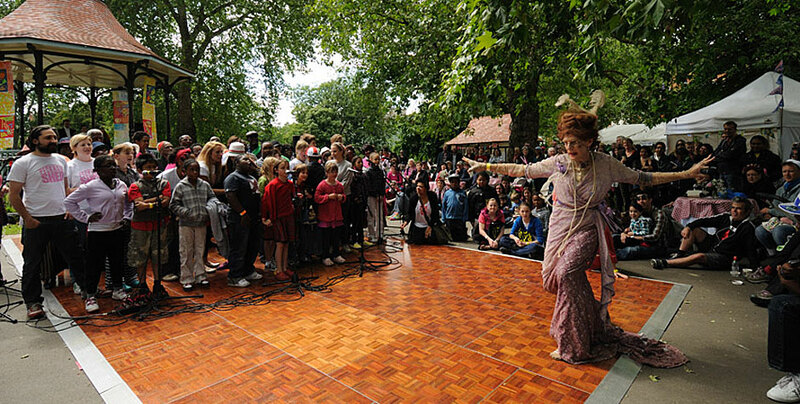 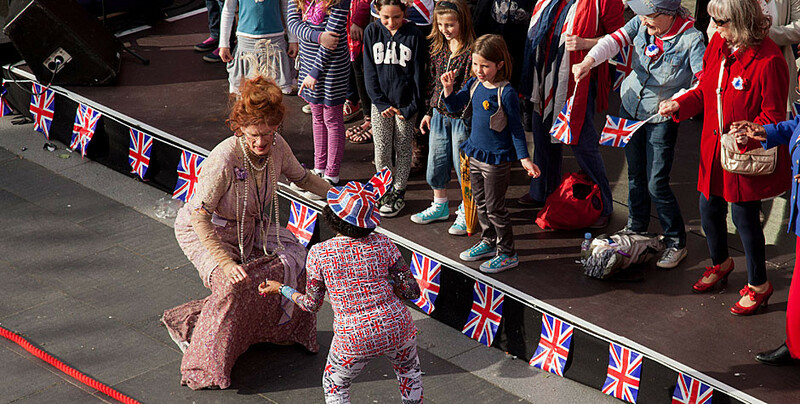 In 2012, Ida Barr presented a special Jubilee Mash Up at the National Theatre and was part of A Right Song & Dance at The Elephant & the Nun Festival in Nursery Row Park in Southwark. 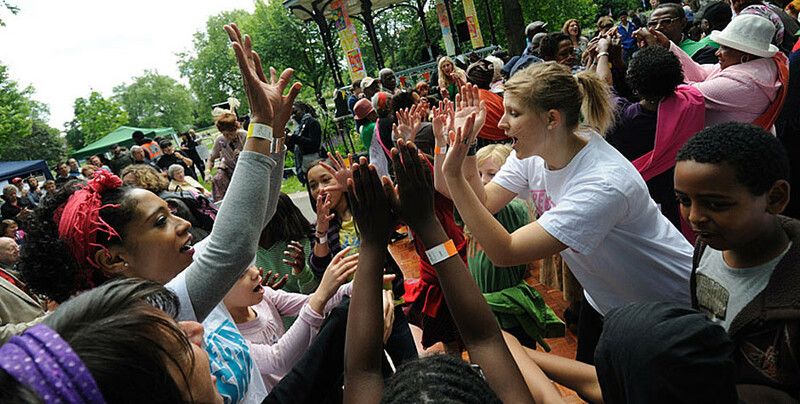 In 2013, The Mash Up Tour saw Ida in residence at Grassington Festival in Yorkshire, and at Open East Festival launching the amazing new Queen Elizabeth Park in East London. 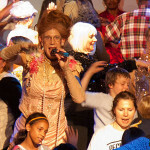 This year 2014, Ida Barr will visit Brighton Festival in May, Birmingham Hippodrome in August and Sheffield’s Festival of The Mind in September. 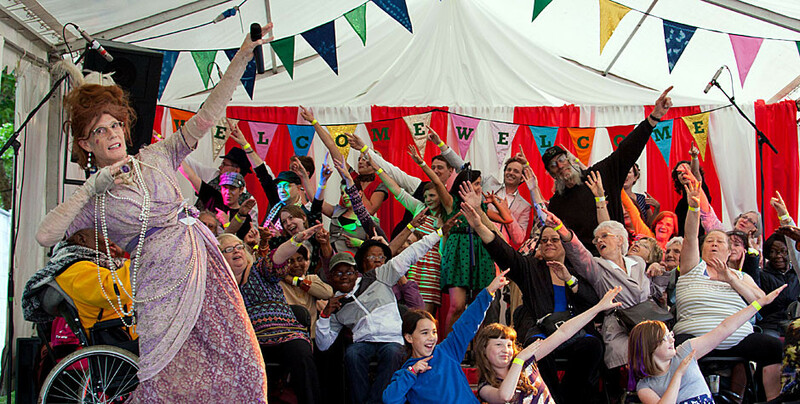 Watch this space for dates and details.